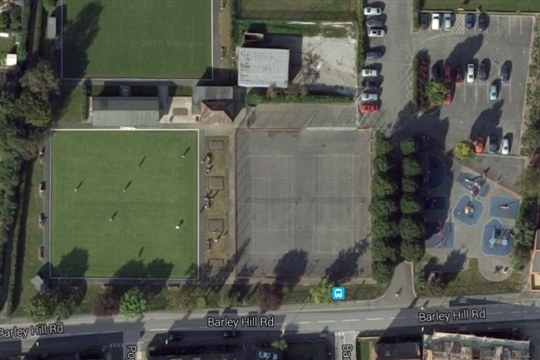 The Barleyhill Park public tennis court site has 2 newly resurfaced hard courts which are free to access throughout the year! There is currently no booking system at the site so you can just turn up and play. The courts are wheelchair accessible and have good public transport links (19, 19A bus from town centre) with the closest bus stop is on Main Street. There is also a car park close to the courts.